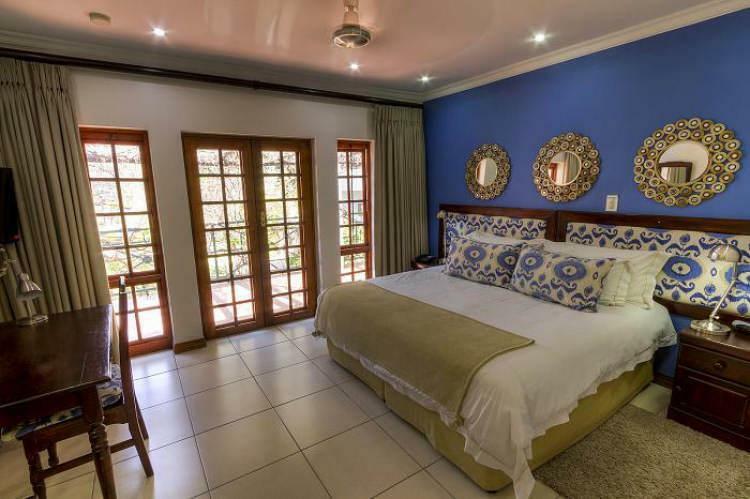 ﻿ Rivonia Bed and Breakfast Garden Estate Johannesburg. JIMAT di Agoda.com! 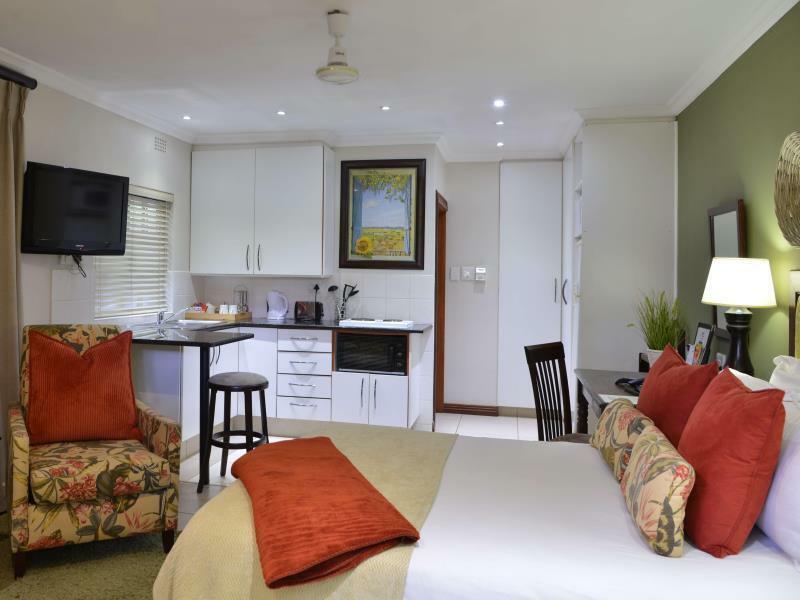 Ada soalan mengenai Rivonia Bed and Breakfast Garden Estate? Dengan lokasi mudah di Johannesburg, Rivonia Bed and Breakfast adalah tempat yang hebat untuk menjelajahi bandar yang menarik ini. Hanya sejauh 24.7 km, hotel 4-bintang ini boleh diakses dengan mudah dari lapangan terbang. Syurga untuk berehat dan bersantai, hotel ini akan menawarkan pembaharuan penuh hanya beberapa langkah dari pelbagai daya tarikan bandar seperti Muzium Pendamai, Johannesburg Country Club, Ladang Liliesleaf. Di Rivonia Bed and Breakfast, segala usaha dilakukan untuk membuatkan tetamu berasa selesa. Oleh yang demikian, penginapan ini menyediakan perkhidmatan dan kemudahan yang terbaik. Pilihan kemudahan kelas atasan seperti Wi-Fi percuma semua bilik, pengemasan harian, khidmat teksi, khidmat pos, simpanan bagasi boleh dinikmati di hotel. Hotel ini mempunyai 50 bilik yang sangat cantik, setiap bilik dilengkapi televisyen skrin rata, internet wayarles, internet wayarles (percuma), bilik larangan merokok, penyaman udara. Hotel ini menawarkan banyak peluang rekreasi yang unik seperti padang golf (dalam jarak 3 km) , kolam renang terbuka, taman. Apabila anda mencari penginapan yang selesa dan mudah di Johannesburg, ijadikan Rivonia Bed and Breakfast sebagai rumah anda seperti berada di rumah sebenar. The staff members were so friendly, the rooms were beautifully presented and the food was delicious. Friendly service, peaceful surroundings, & excellent variety of breakfast food. Very comfortable stay with amazing breakfast. The room was very clean, we highly reccomend this cozy bed and breakfast. The staff was also very helpful. 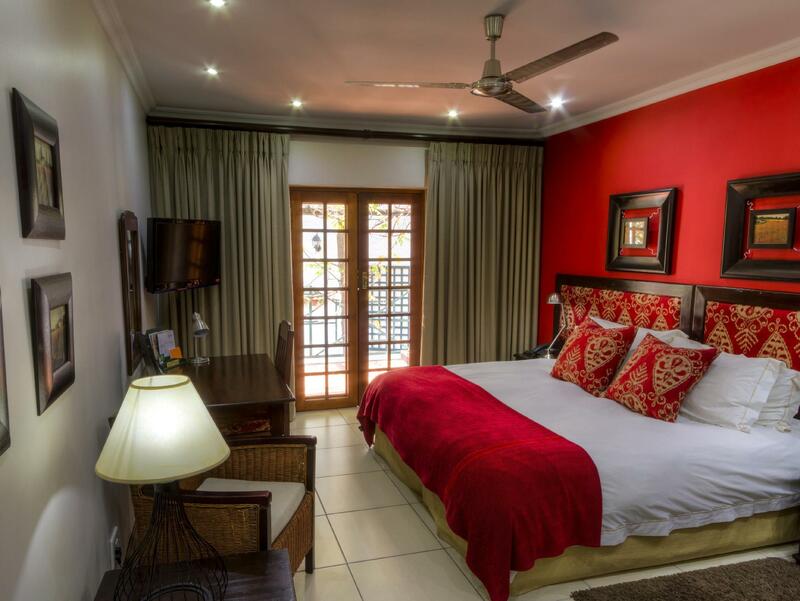 Our stay at Rivonia exceeded our expectations in every way. The place is in a lovely secure garden with colourful wild birds and trees and African foliage everywhere. The staff are a delight, especially Tao who made our stay really comfortable, he was always on hand to drive us around and welcomed us to breakfast every day with a smile. Don't hesitate to book up, do it, you will not be disappointed. Friendly and efficient staff. Beautiful gardens. 5 star rooms. Will definately book there again. I loved my say at Rivonia B&B. 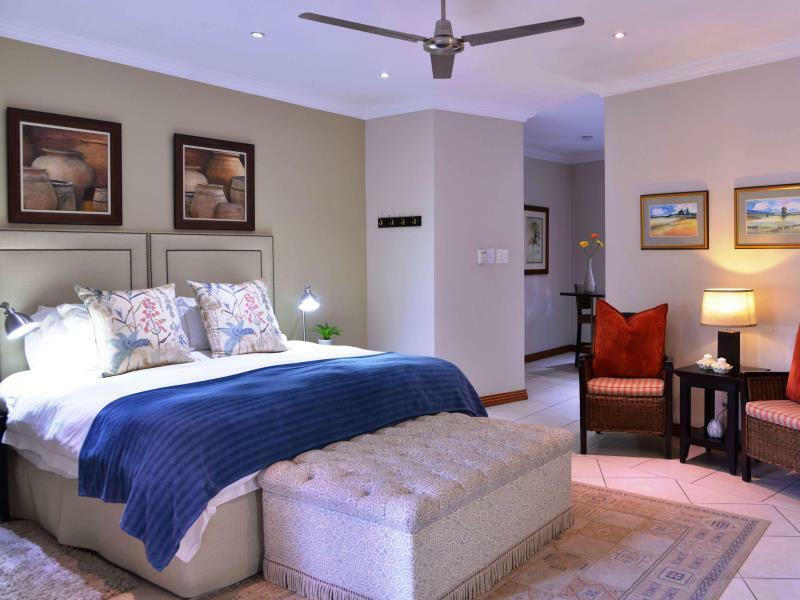 it is in a lovely quiet location 15 mins from the Gautrain stop at Sandton which has direct access to the airport. 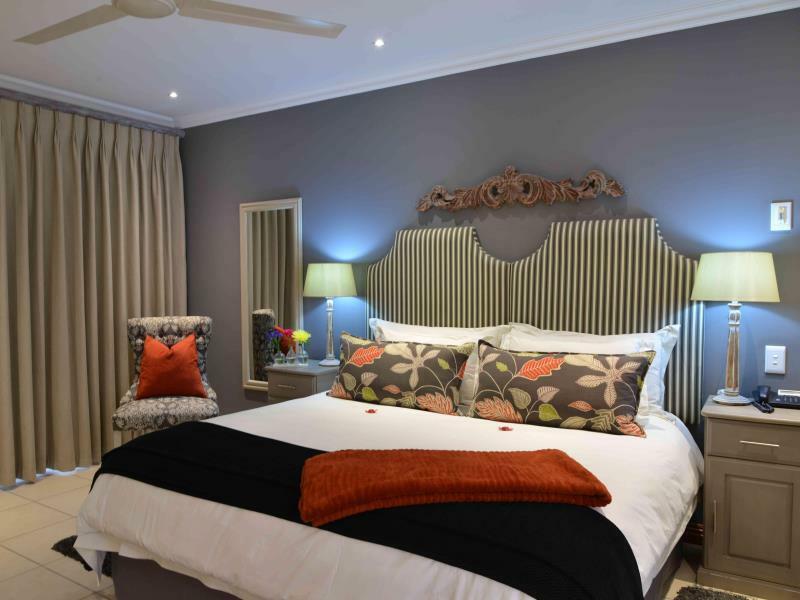 The rooms are spacious and the B&B is set amongst beautiful gardens. The staff were friendly and attentive and nothing was too much trouble. The breakfast was superb and they provide dinner some nights or have takeaway good quality dinners you can heat in the microwave is the restaurant is closed. Would highly recommend this B&B. I'll keep this uncharacteristically short because it's all been said. A fantastic stay. -Grounds are lovely; pool, bird feeders, gardens… -Rooms are small (I had a standard) but well appointed. I wasn't sure why so many people commented on the comfort of the beds, but yes, the beds are amazing. I don't know why… I even discussed it with the manager. Beyond a comfortable mattress, the quality of the cotton on the sheets is outstanding. I wanted to take the bed home with me. The only negative was that I couldn't get internet in my room, though it was fine elsewhere. -Staff: extremely friendly and accommodating. I chose to stay here because a reviewer said they had been allowed a late check-out with no problem. Mine was extremely late, and they couldn't have been more helpful. The manager even gave me a lift in her car because I was stranded without cash. It's the little extra things… I had desperately tried to change by flight to avoid staying in Joburg on my way back to NAmerica from Cape Town, but in the end I'm glad I wasn't able to. The day I spent lounging in Rivonia was the perfect way-station in a gruelling trip home. Full marks. I've stayed here multiple times and will definitely return and recommend to friends. The beds are absolute magic! Location, cleanliness and Great Breakfast. Very good, pleasant stay with flexible breakfast times, very clean. 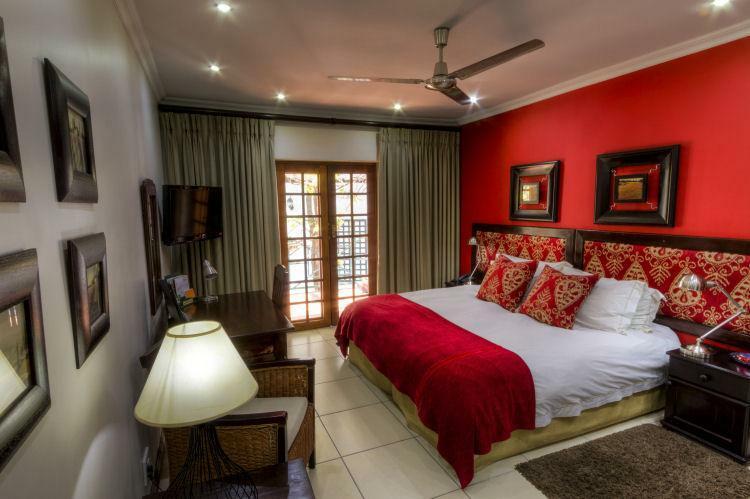 i was very impresssed on the kind of service that the rivonia b&b staff had provided. the staff (namely zani, fillitah, farmer, jessica, charles and trust) were very friendly, kind and have a genuine desire to make your stay enjoyable. the room was very spacious and clean - it's better than a 4 star hotel! as a frequent traveller, i greatly appreciated that i was able to check-in quite early and was offered to check-out on a much later time. the breakfast selection was awesome. they have earned my trust and loyalty - i will always stay at rivonia b&b whenever i go back to johannesburg. nice little extras in the rooms, hair dryers, ironing board, free wifi, quality king bed, nice linen. breakfast fantastic! overall very pleasant two nights.